I like reading, but somehow I find watching tv or movies easier. The past few years my New Year’s resolution has been to ‘read more and watch less.’ I haven’t quite achieved that goal until this year. I would like to say it is because I have become more disciplined, but that would be a lie. 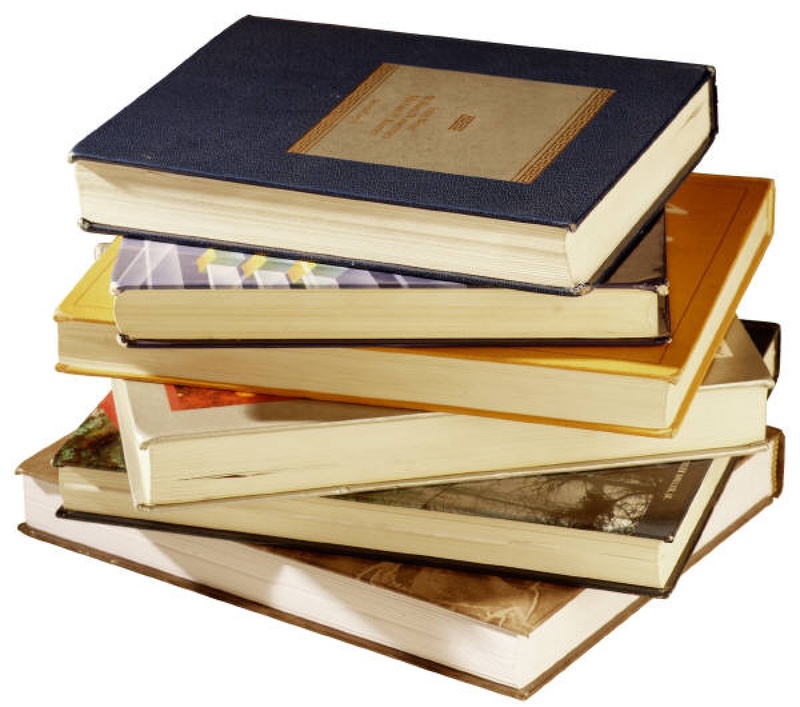 I have read six books (surpassing my goal of one per month) so far this year because reading is more of a distraction than watching tv. 2014 has not been the best year so far, and I find reading takes my mind off of things far more than watching tv does. 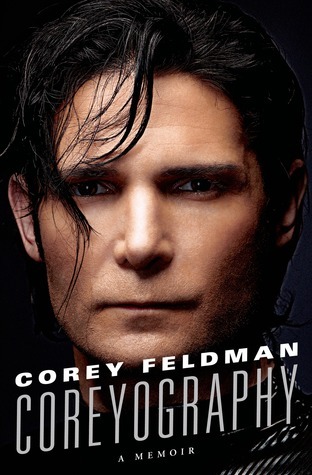 The first book I read was Coreyography, Corey Feldman’s autobiography. I read it in one day, on New Year’s Day in fact. Not because I was hung over, but because I had such a wretched New Year’s Eve. I told you my year has not been great thus far. Anyway, I really enjoyed Corey Feldman’s book. There was a lot about his fried Corey Haim, whose died in 2010 at the age of 38. I grew up with both of these guys (the two Coreys). We were the same aga, so reading it was a bit like reliving my own childhood and teen years. 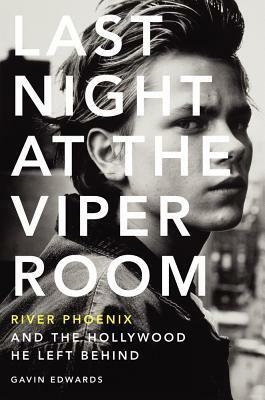 The next week I read (in 7 days) Last at the Viper Room: River Phoenix and the Hollywood He Left Behind by Gavin Edwards. It was a biography about River Phoenix, who died at the age of 23 in 1993. I remember exactly what I was doing and where I was when I heard that news on that Halloween in 1993 that River had died. It really affected me. We were also about the same age and I had been a fan of his since Stand By Me. He had that something special, that mysterious James Dean kind of quality. Edwards’ biography was very good, giving lots of details about River’s life both personal and professional. I tried to read James Conway’s Memphis Afternoons, but I just couldn’t get into it. I thought I would enjoy because it was an autobiography about a guy who grew up in my favorite city Memphis. But maybe I need to know who the author is to appreciate his story. Did I mention I usually only read biographies and autobiographies? Anyway after about three days of skimming through this book, I removed it from my Kindle. I guess I found other things to distract me in February (like the Broncos’ Super Bowl loss – ugh!) because I didn’t pick up a book again until March. Then I went on another three book in one week tear. Seems I am not good with the moderation thing, it’s either all or nothing – but that’s a post for another day. 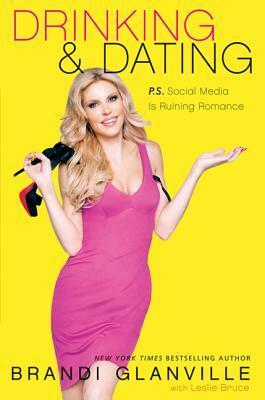 I must have been having a particularly rough day being snowed in again because I read Brandi Glanville’s Drinking and Dating: P.S. Social Media is Ruining Romance in one sitting. I enjoyed her first book Drinking and Tweeting: And Other Brandi Blunders and had been watching a marathon of The Housewives of Beverly Hills reunions past, so I was ‘inspired’ to read her second book. I didn’t expect much from it, but I actually really identified with it and found it highly entertaining. Not that I have been divorced because my actor husband cheated on me with half of hollywood, but I am the same age as Brandi trying to get over a broken heart while trying to get back out there. 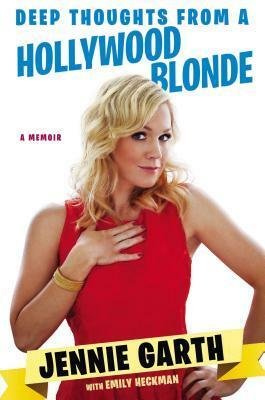 The next day I started Jennie Garth’s memoir Deep Thoughts from a Hollywood Blonde. I have been a HUGE Jennie Garth fan, since Beverly Hills 90210. Kelly Taylor was my favorite character. 90210 is still one of my favorite shows today, and I watch it regularly. I have seen all of Jennies’ tv movies, her reality show A Little Bit Country, and we are the same age. After Tori Spelling’s books and Shannen Doherty’s, I had been waiting for Jennie to write her memoir. I found it by accident when Kindle suggested it while I was reading Brandi Glanville’s book – I love my Kindle! I enjoyed Jennie’s book and finding out about her personal life and how she grew up (because I really knew nothing about her), but I wanted more 90210 stories. I guess I will have to wait for the 90210 tell all. 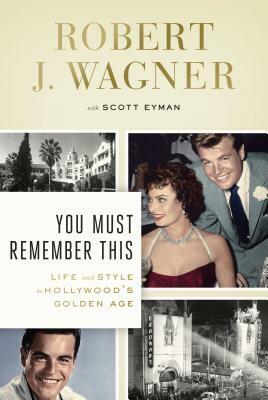 Four days later I started Robert Wagner’s You Must Remember This: Life and Style in Hollywood’s Golden Age. I read this because I enjoyed Robert Wagner’s memoir and I love to read about old Hollywood. This book didn’t quite live up to my expectations. I really enjoyed the historical aspect of it (the land, the restaurants, the nightclubs), but there weren’t enough juicy Hollywood stories for me. 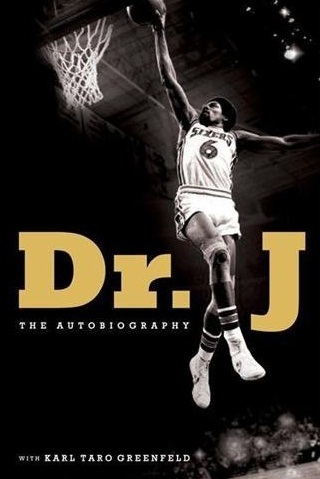 Now I have started Dr. J’s autobiography. I will let you know how it is. Any luck with your U2 book yet? To be honest, I haven’t worked on it in a while but going to get back on it this month. I am working on a re-write. Looking forward to reading about the progress!